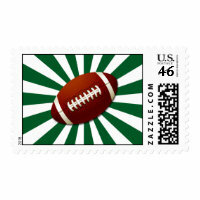 Superbowl Sunday is here, and our huge selection of Football Postage Stamps are great for any football fan! 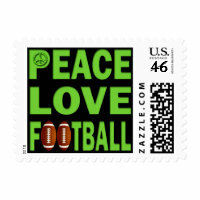 For those who will have football withdrawal next week, football stamps are a perfect way to share your love of football on all of your outgoing mail! Shop our selection of great American Football designs, including cool football photos, football love stamps, helmet designs, personalized football jersey designs, and more! 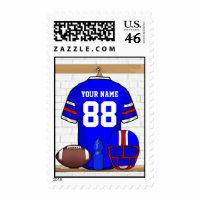 Here’s some of our favorites below, and shop our full selection of Football Postage Stamps to find your perfect stamp!